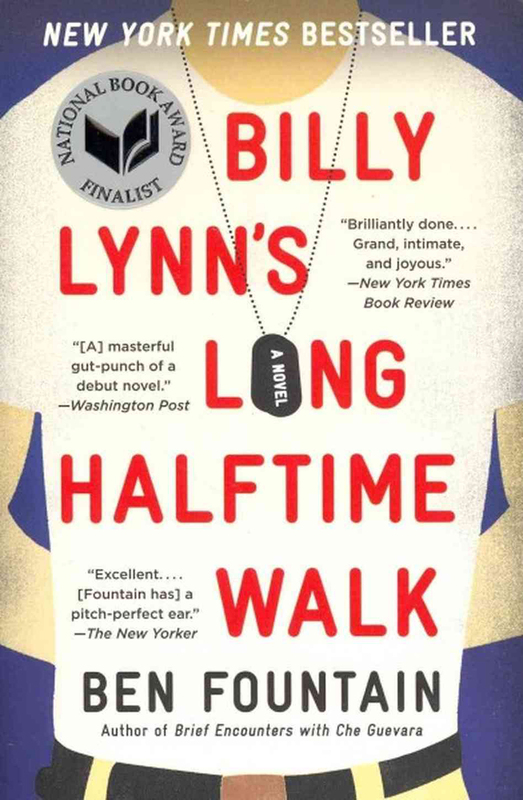 Based on the acclaimed bestselling novel by Ben Fountain, TriStar Pictures presents Billy Lynn's Long Halftime Walk, from three-time Oscar®-winning director Ang Lee (Brokeback Mountain, Life of Pi). Billy Lynn’s Long Halftime Walk is told from the point of view of 19-year-old private Billy Lynn (newcomer Joe Alwyn) who, along with his fellow soldiers in Bravo Squad, becomes a hero after a harrowing Iraq battle and is brought home temporarily for a victory tour. Through flashbacks, culminating at the spectacular halftime show of the Thanksgiving Day football game, the film reveals what really happened to the squad – contrasting the realities of the war with America’s perceptions. 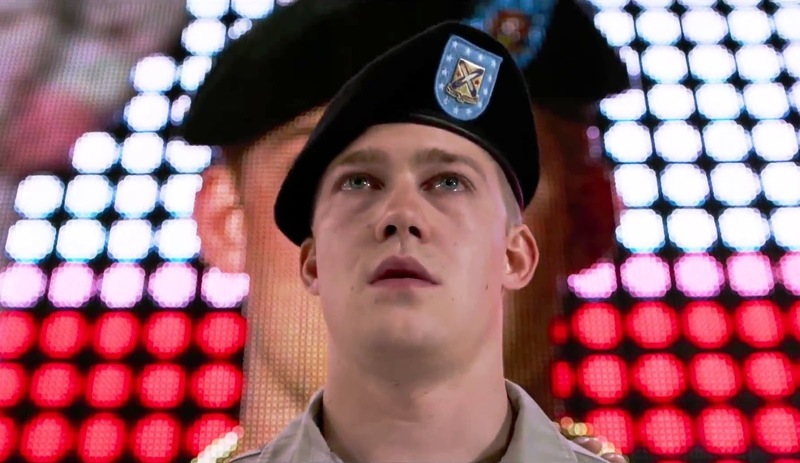 Initially, it was Billy Lynn’s story that captivated director Ang Lee, his literal and emotional journey and the complicated juxtaposition of the glorification of returning war heroes and the horrific nature of the war they’ve fought. 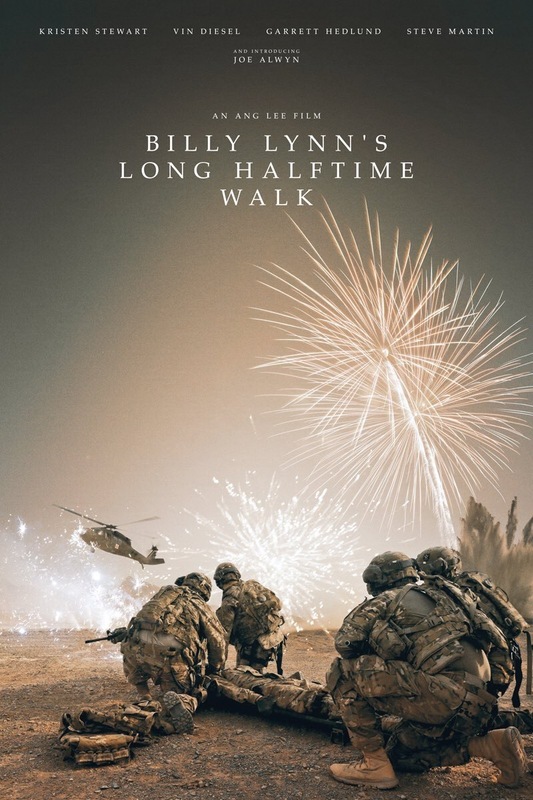 It was the kind of story that he thought lent itself to a new filmmaking approach he had been considering, one that could really connect the audience to Billy Lynn in an immersive, organic way, the cinematic equivalent of the first person, internal narrative of the book.